What if your team supported your vision, your ideals, and the excellence you desire for your organization? 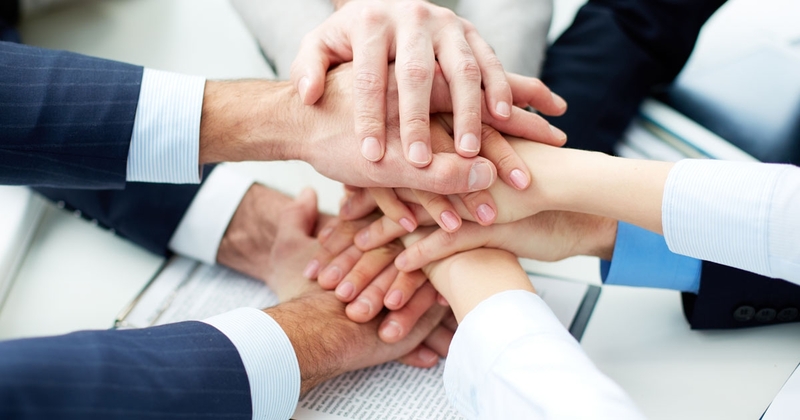 What if they had an unstoppable sense of ownership, loyalty, and passion to expand your business? 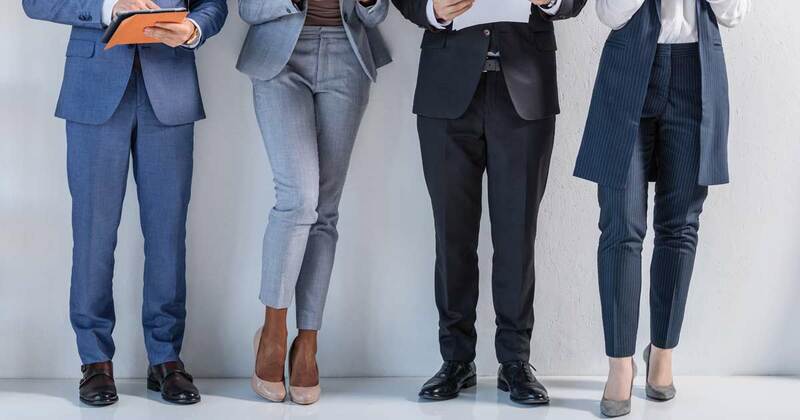 It's a fine balance between being involved in your industry or company, community, family, et cetera, and taking on so much that you enjoy little of it. 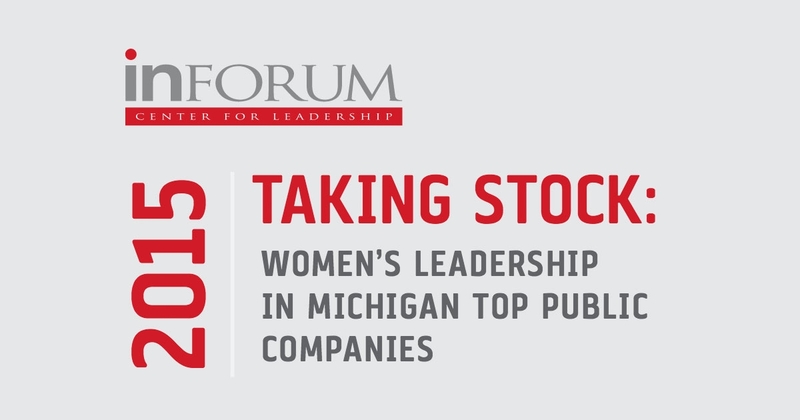 Inforum Center for Leadership has released its 2015 Michigan Women's Leadership Report, a snapshot of the leadership role of women in Michigan's top 100 public companies. The Mike Ilitch School of Business at Wayne State University conducted the research for a second consecutive installment of the biennial report. Congratulations! 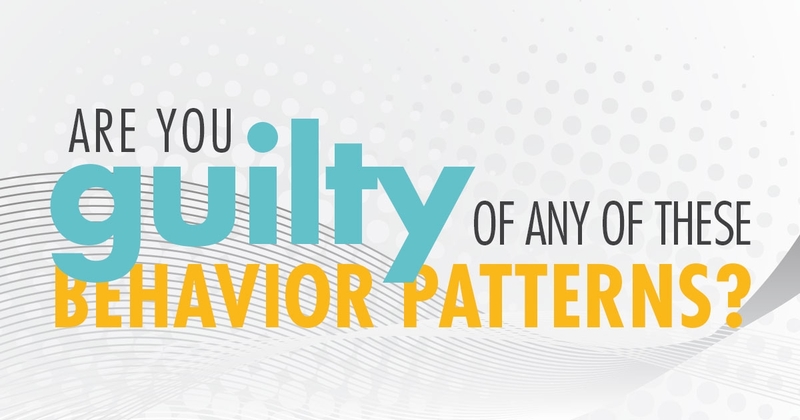 You're a leader in a company that is poised for growth. 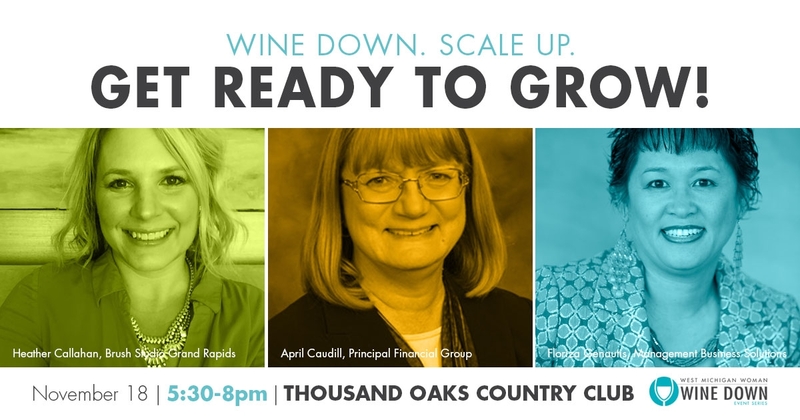 Join the West Michigan Woman community for an inspirational night of wine paired with stimulating conversations about launching your company to the next level.